Here at Culturefly we’re big fans of The 100, so we’re super excited to be offering you the chance to be one of the first to read the brilliant new YA sci-fi novel by Kass Morgan, Light Years. Publishing on the 9 October, Light Years is the first book in a brand new series following a group of teenage cadets who attend an interstellar military academy, in a galaxy far away. 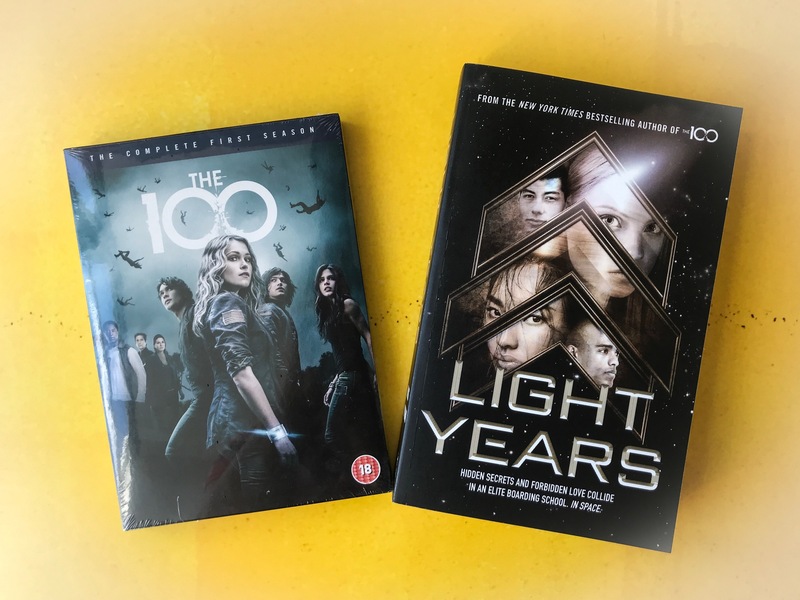 We’ve partnered with Hodder and Stoughton to offer five lucky winners an advance proof reading copy plus the complete first season of The 100 on DVD. With a diverse set of characters and plenty of fast-paced action, romance and plot twists, Light Years is sure to keep you gripped. Enter below to be in with a chance of winning this fantastic prize. Plus click here if you’d like to read an early extract of Light Years to whet your appetite! Eligibility: This giveaway is open to residents 18 years or over in the UK and Ireland only. Running Time: The giveaway will run from 20 September 2018 to 30 September 2018. Entries received after this time will not be considered. Prize: We have five advance proof copies of Light Years by Kass Morgan to give away in total (1 x book per winner). Each winner will also receive a DVD of the complete first season of The 100. There is no cash alternative. 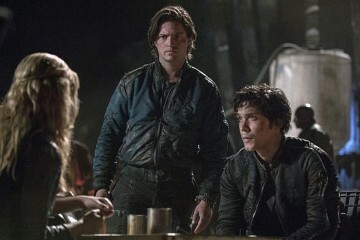 My favourite is Bellamy & Murphy! Mine was Clarke, though she does get a little annoying at times! 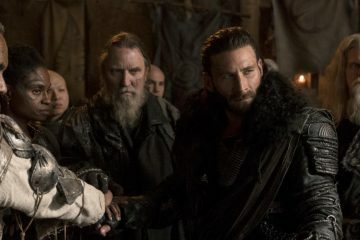 Dr. Abigail Griffin is my favourite character in The 100 as a lot of the interesting storylines have revolved around her being a council member and the Chief medical Officer on the Ark. It has to be Octavia. She went from relatively normal girl to absolute nutjob. 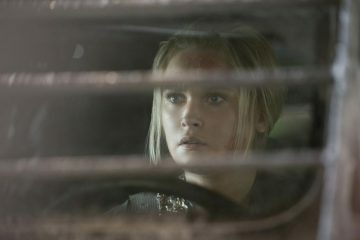 I’ve always liked Clarke as she keeps getting put into impossible situations and has to make hard choices. I loved Lexa. Was gutted when she went. Mine is Clarke as I think she is smart! 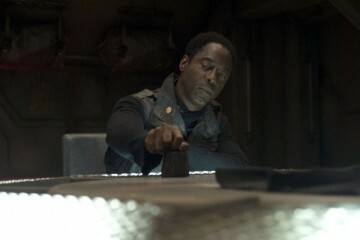 I like Clarke, she is awesome. My favourite character is Octavia Blake because she has such an amazing character development. She went from knowing no one but her mother and brother and the four walls she was raised in, to quite literally saving the human race. I cannot wait to continue watching where her journey takes her on the new planet. I would love to watch this series and get to know who’s who. It looks very intriguing! 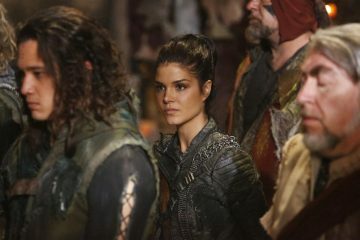 Octavia – like her character. Missed this entirely, but it sounds brilliant. Octavia is my favourite character! I haven’t watched it yet but it’s on my list!! Octavia, she is a complete nutcase!